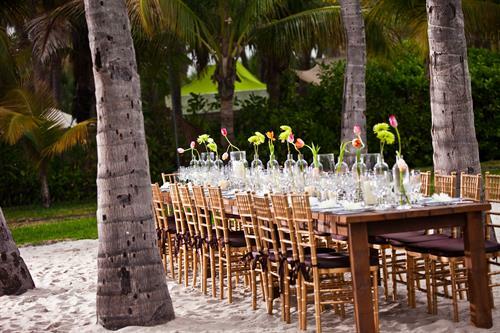 There's no need to daydream. 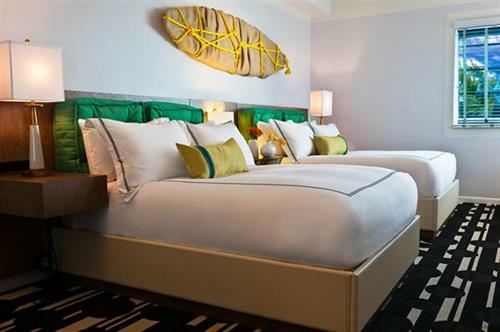 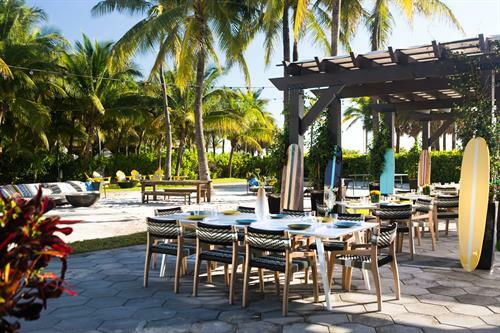 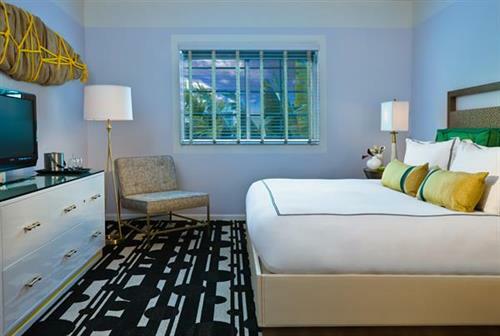 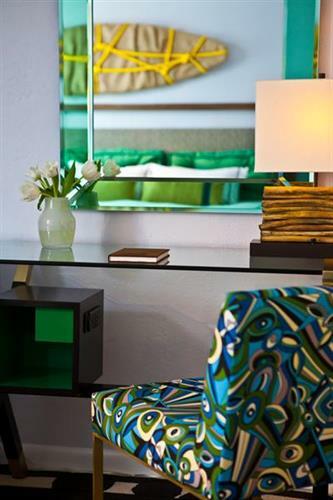 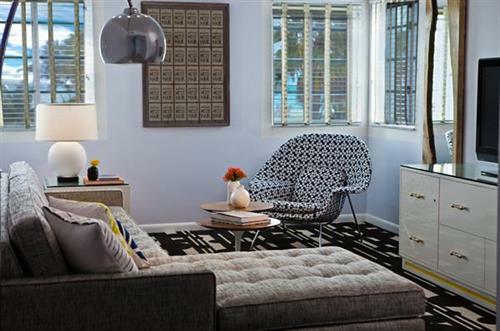 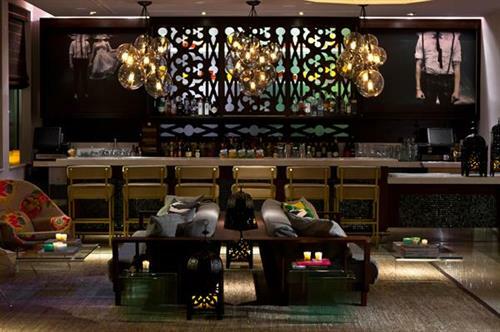 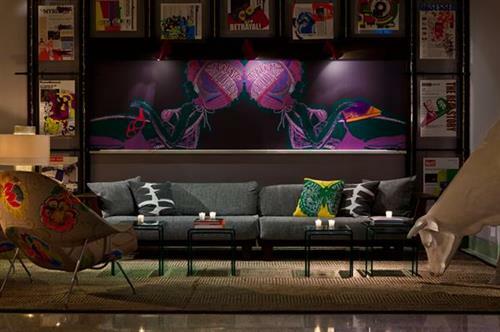 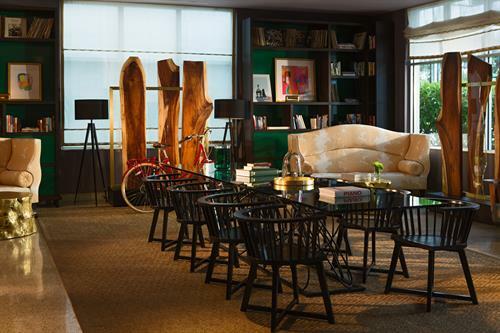 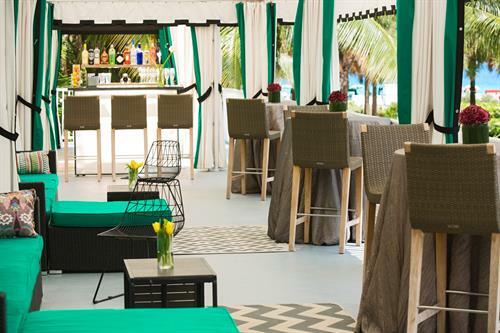 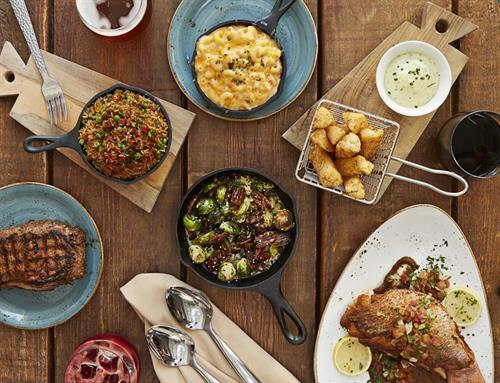 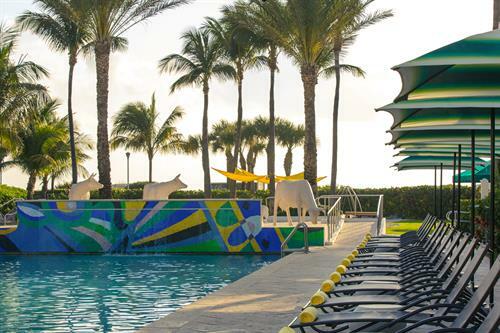 Your stay at the Kimpton Surfcomber Hotel in Miami Beach places you in the core of SoBe life. 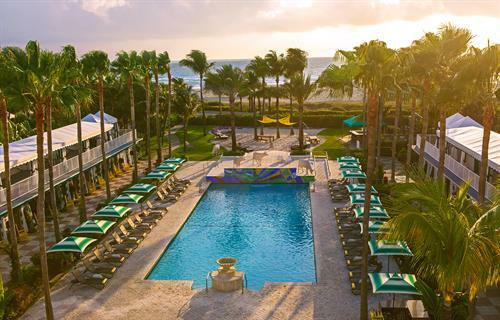 Ocean views, sparkling pool, swaying palm trees. 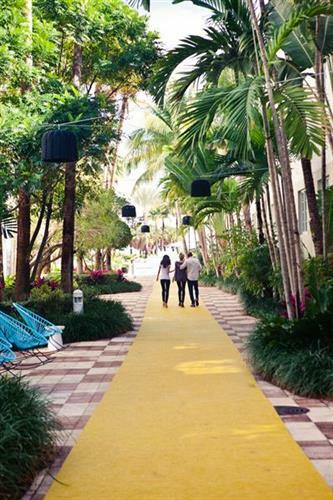 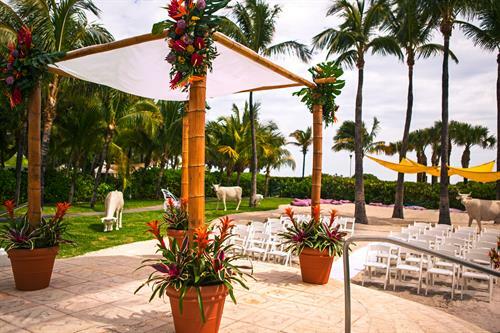 Direct beach access and easy, warm hospitality. 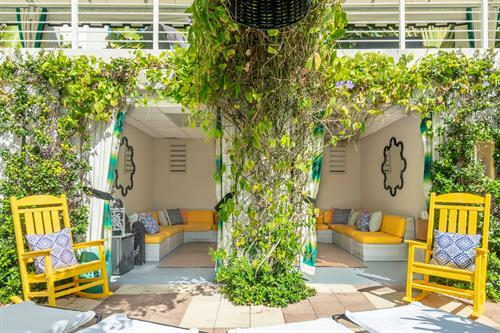 Kimpton Surfcomber Hotel, centered in South Beach, puts the best of Miami at your doorstep while taking you a world away from all your worries. 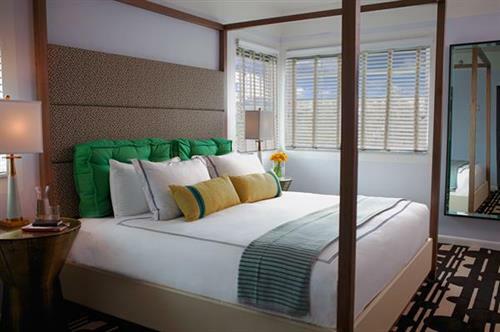 Play hard, sleep well and indulge in luxury services and amenities at our boutique South Beach hotel.